While the RepairPal blog is a great place to find out why our cars are the way they are and work they way they do, you may not always find what you are looking for here. If this happens, you might want to check out the newly revamped RepairPal Encyclopedia. We are proud to announce we have recently completed a thorough review and update of our encyclopedia articles. 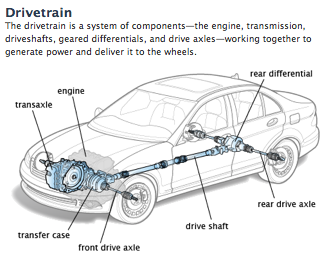 Our encyclopedia contains information on each major automotive system and just about every major mechanical part. The articles are now written in clear language and also provide you with custom illustrations. Included in each article is a list of possible symptoms you might experience if a car part is showing signs of wear or failure. 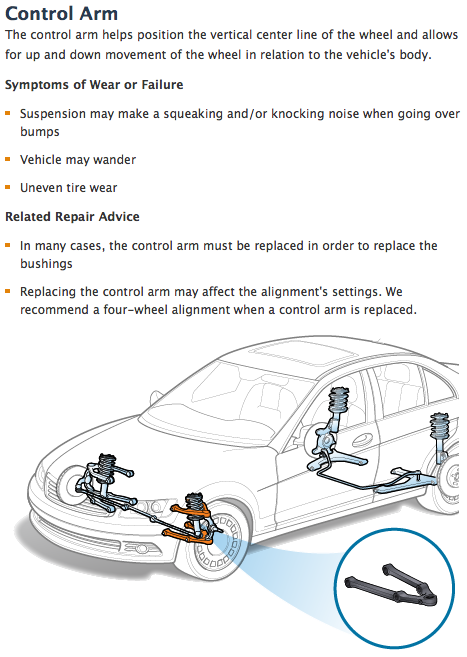 Taking note of these warning signs can help prevent a mechanical breakdown that could leave you stranded on the side of the road. It may also help prevent a hefty repair bill down the line. We have also included related repair advice, which explains related items or services that a shop might recommend to you when performing the repair. Many folks are fearful of the “up-sell” and are never quite sure if the extra service or part is really needed or if they are being taken for a ride. But if you are armed with this information and a shop tries to sell you something else, you’ll know whether or not you really need it. The RepairPal Encyclopedia contains the most informative and easy to understand information on automotive systems and their parts you will find on the web. Combine that with our repair price estimator and you have two very powerful tools at your disposal when you need automobile repair information. You will find the RepairPal Encyclopedia under the “Advice” tab on the top right of each RepairPal page. Please take the time to have a look—and let us know what you think!